What Does Michal Hrabánek Think About Upcoming Rallye Deutschland? 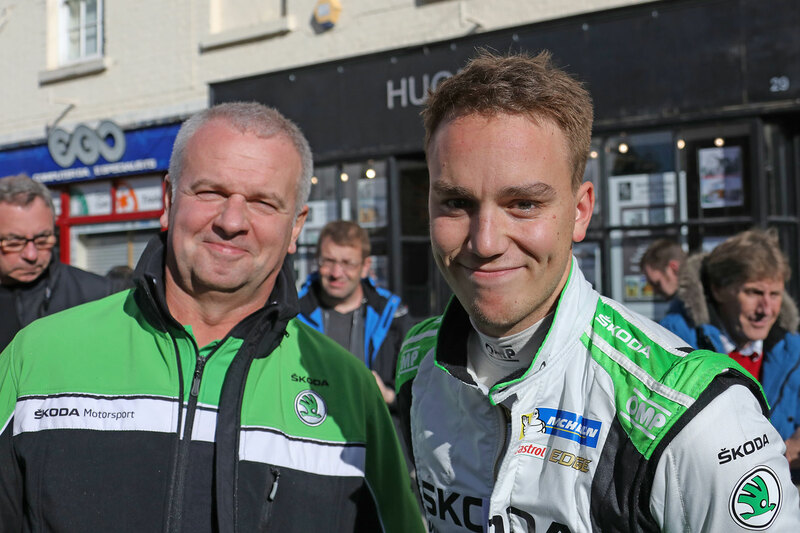 In more than a decade as the director of ŠKODA Motorsport, Michal Hrabánek saw the team enjoy one of the most successful periods in its rallying history. Before he was appointed to his current position in 2007, Hrabánek worked in leading roles in the technical development as well as sales and marketing department. In his current position, he reports directly to Christian Strube, Head of Technical Development at ŠKODA AUTO. 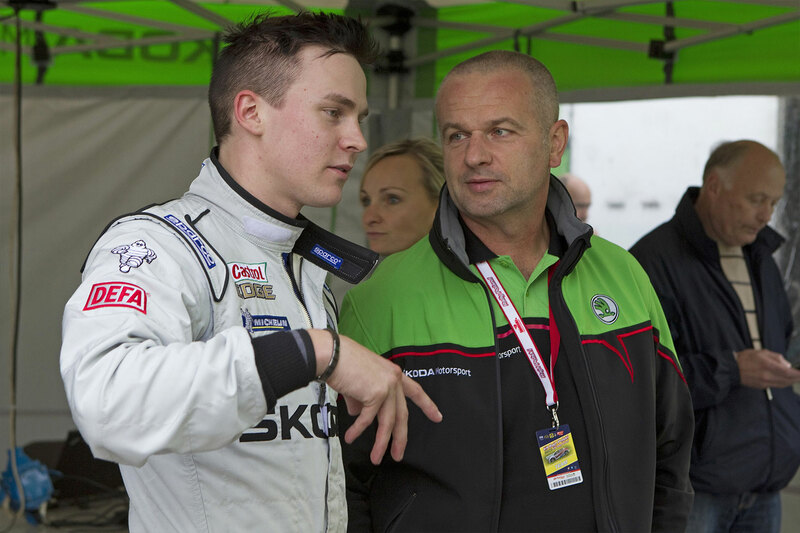 After ŠKODA Motorsport moved out of the WRC series, Hrabánek built a whole new team of both crews and support staff. 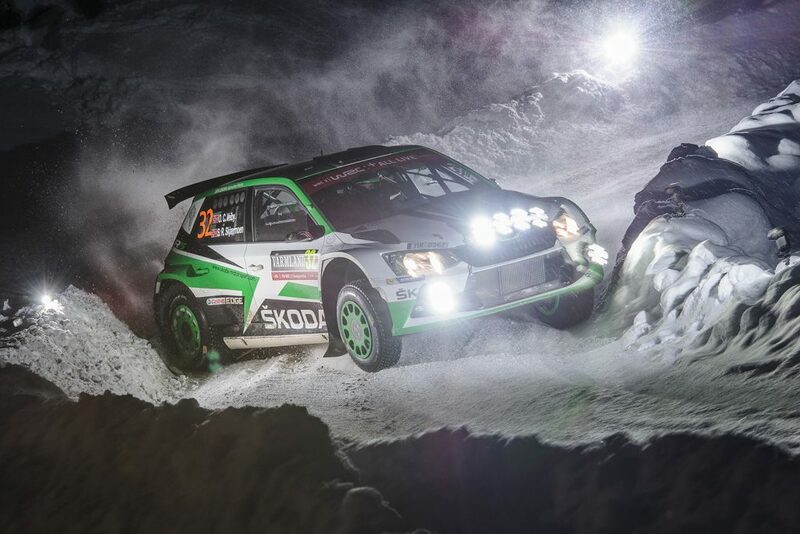 He was responsible for the development of the successful ŠKODA FABIA S2000 and later its replacement, FABIA R5. 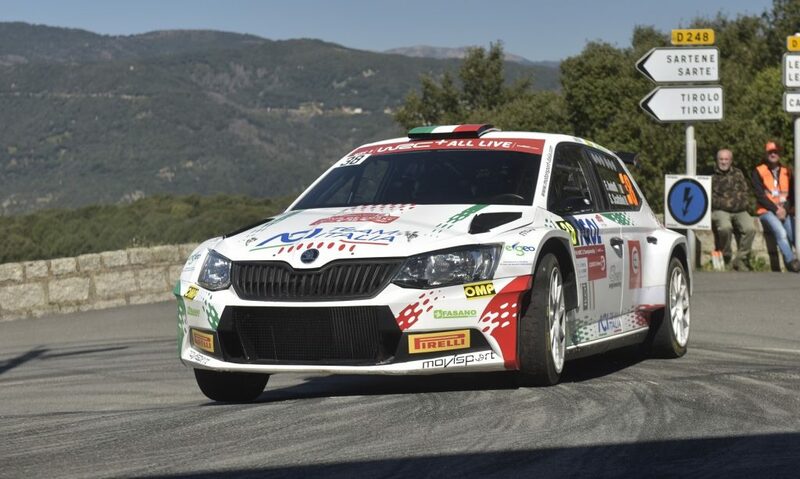 The new car is currently the most effective rally car in its category. 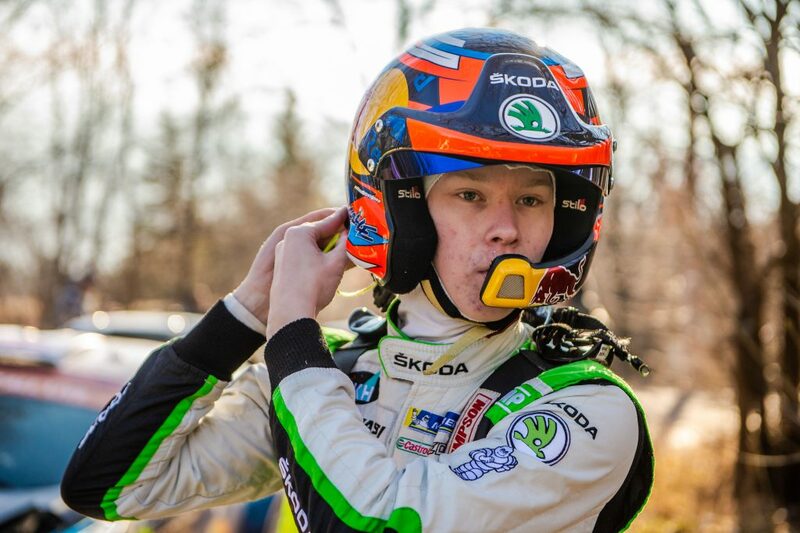 From 2015 to 2017, ŠKODA Motorsport under Hrabánek’s lead won the Team Championship in the WRC 2 category of the FIA World Rally Championship three times in a row. 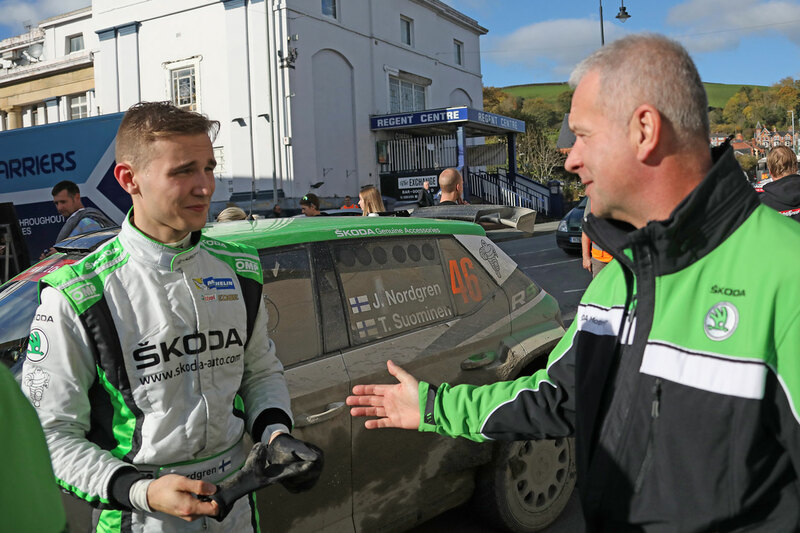 At the same time, works drivers Esapekka Lappi and Pontus Tidemand became the World Champions in the WRC 2 category in the years 2016 and 2017. 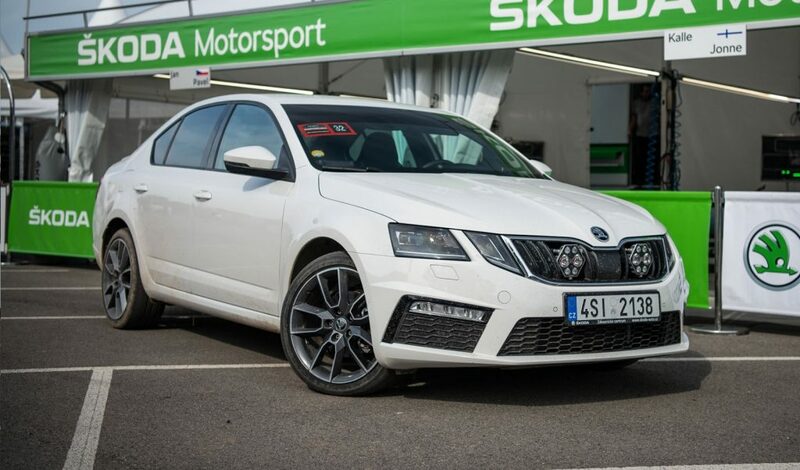 Overall, the 2017 was the most successful year in the history of ŠKODA Motorsport. We have asked the team boss a few questions about Rally Deutschland, which starts in just a couple of days! What does he think about the places you should see, German food and about Germany in general? 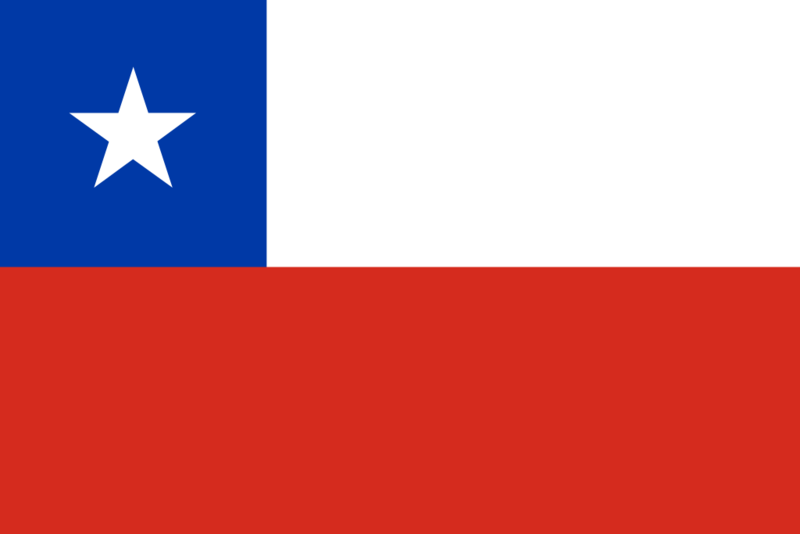 Any places you would send fans to? Either spots for really good watching of the rally, or anything else to experience/see there? Michal Hrabánek: I strongly recommend the notorious ‘Panzerplatte’ stages on the military area of Baumholder on Saturday. The atmosphere is like in the football stadium and the cars can be seen on several spots for quite a long time. The new show stage in the streets of St. Wendel on Thursday evening will be quite spectacular as well. Any personal thoughts on Germany? Michal Hrabánek: At rally Germany, a lot of Czech fans are coming to support us every year, it is a little bit like driving at home. German cuisine is not exactly known for being healthy. Do drivers eat any local foods when on the rally? Michal Hrabánek: I don’t agree with that. The local food can offer a lot of variations and concerning the health factor, it`s always about what you choose. On top of that, we have our crews running under a special dietary program to keep them in a good shape. 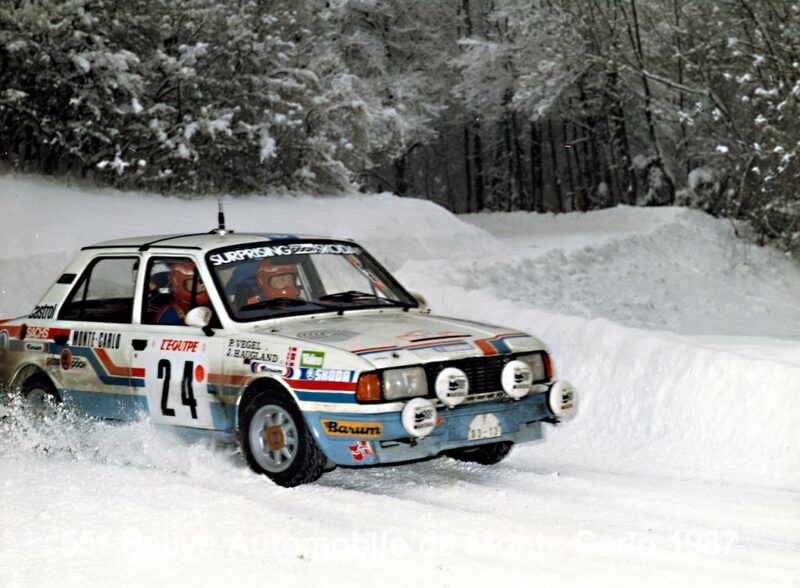 Read also what the works drivers, Kalle Rovanperä and Jan Kopecký, think about the upcoming rally!